At Transim, we understand that our success results from the success of our customers. 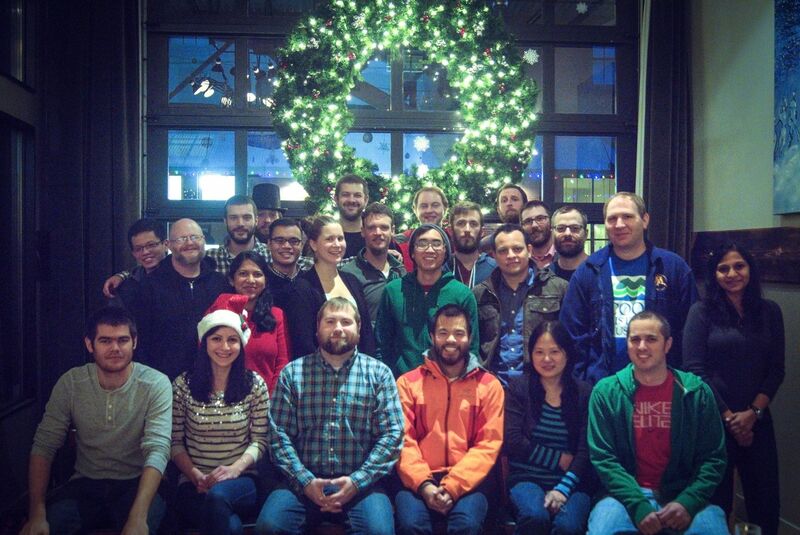 Our team of software engineers, electric engineers, and web designers work closely with our customers to make sure that each online tool provides exceptional value to the design engineering community. With a forward thinking team, Transim continues to look for new and innovative ways to create unique solutions to meet the needs of the community. 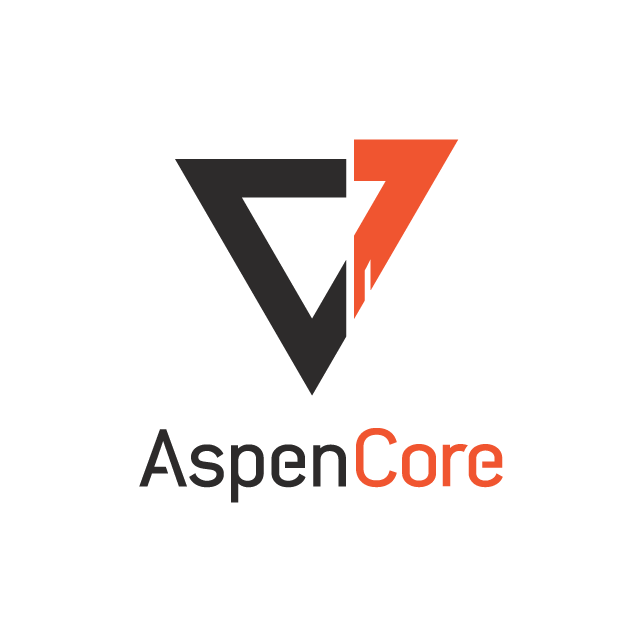 AspenCore is a worldwide innovation hub servicing component manufacturers and distributors with unique marketing solutions. They create meaningful engagement with electrical engineers through media assets such as ElectronicProducts.com and EEWeb.com, 21ic, tools such as PCBWeb, Schematics.com and OrderPCBs.com, and creative services. SiliconExpert provides the relevant data and insight needed to remove risk from the supply chain. Founded in 2000, SiliconExpert helps you make better decisions, faster. Over 400 electrical, software and data engineers handcraft our component database to deliver the most comprehensive and current tools in the industry. Customers globally use our solutions to manage risk, avoid redesigns, and mitigate obsolescence in innovative industries such as consumer electronics, telecommunications, automotive, medical and aerospace. SiliconExpert's customers include: leading commercial and government OEMs, top-tier authorized distributors, contract manufacturers and component suppliers.